I love fall, it has become one of my favorite times of the year. I grew up in Minnesota where there were so many fall colors. I miss that here in Colorado, we get yellow aspens but that is about it. I decorate my house with some seasonal touches that bring all those fall colors into our home. I made this project years ago and get so excited to bring it back every fall. I also love the way when the season is done that it packs away nicely. Peel the corn off the cob into a bowl. It is actually pretty simple and fun to do. Use your fingers to rub down the cob and the corn will start to fall off. Once it’s started it comes off really easy. 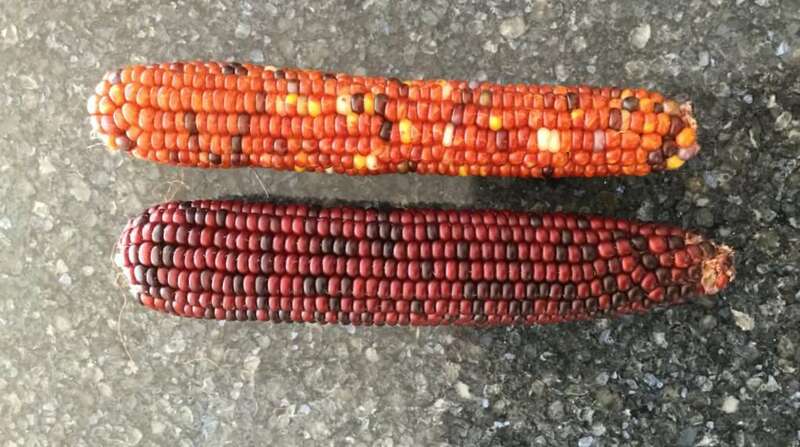 Use as many ears of corn as you like , & pick the colors of your corn cobs – there are so many to pick from. *Sometimes I find that there are a lot of extra pieces from the cob that peel off into your bowl. If you don’t want these in your jar – take your corn in the bowl outside and stir it. 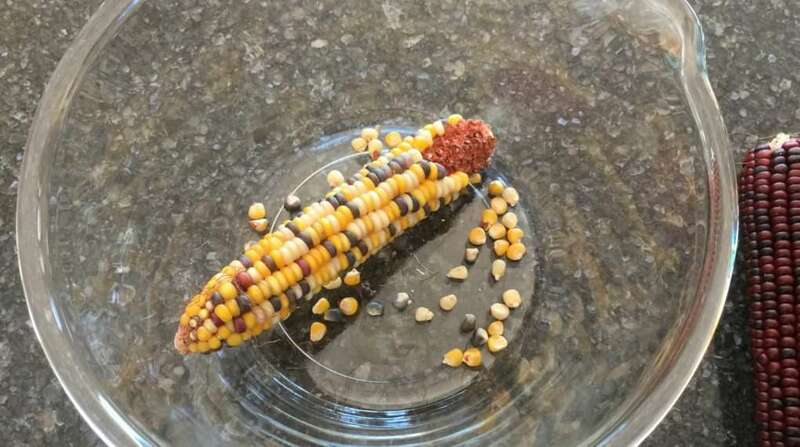 The loose pieces will fly out of your bowl and you’ll be left with the kernels. 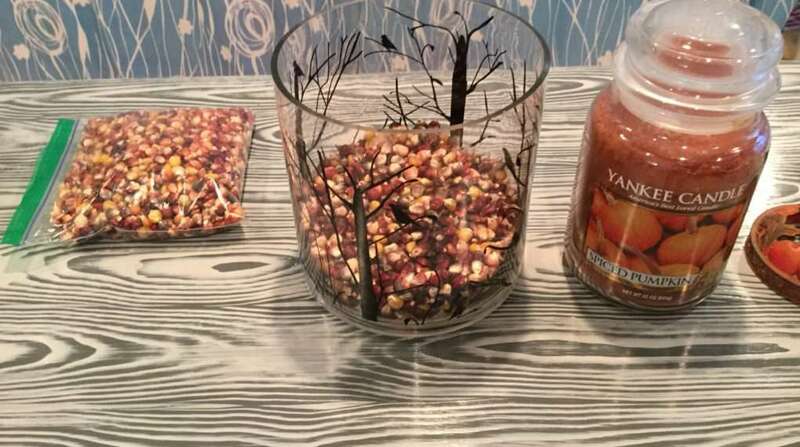 Pick your candle holder and candle to go with the corn. 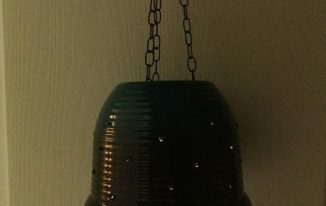 You can use any size and shape, and you could use a recycled jar as well. 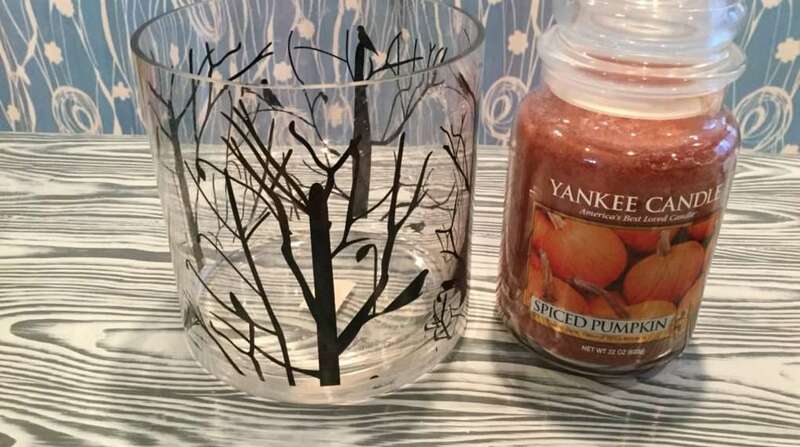 I am using this bird candle holder that I picked up at American Furniture Warehouse, and my candle I love to burn in the fall is Yankee Candle Spiced Pumpkin. 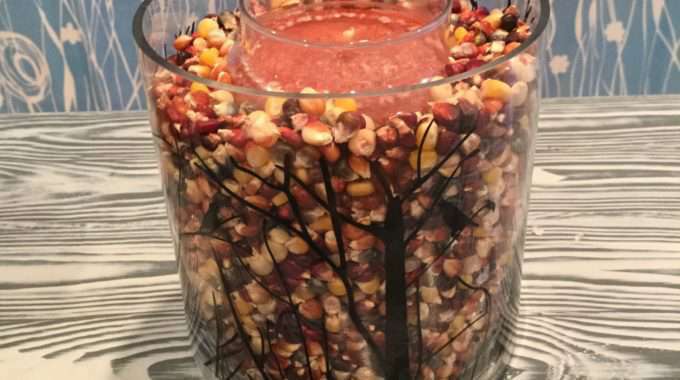 Put your corn kernels in your candle holder. 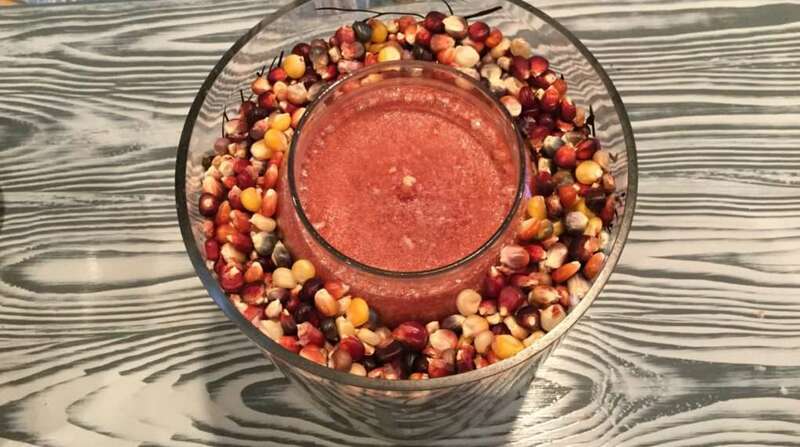 Push your candle into the corn kernels. 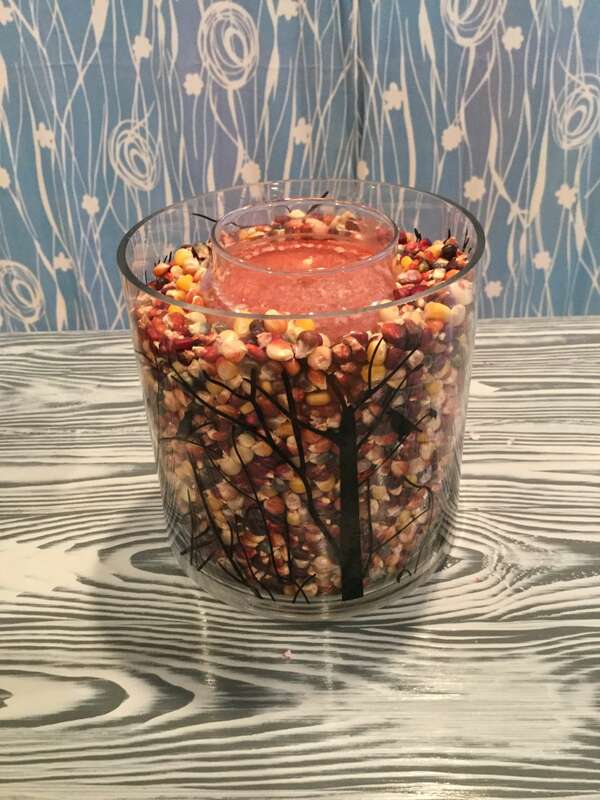 If this is too difficult, you can always do the reverse and place your candle in first and put your kernels in around the candle depending on your holder shape and size. Fill your candle holder up as little or as much as you want. I usually fill it up half way, but this year I’m filling it all the way up. I love the color, and I love the smell that will fill the house. I hope you like it and will be inspired to make one as well. 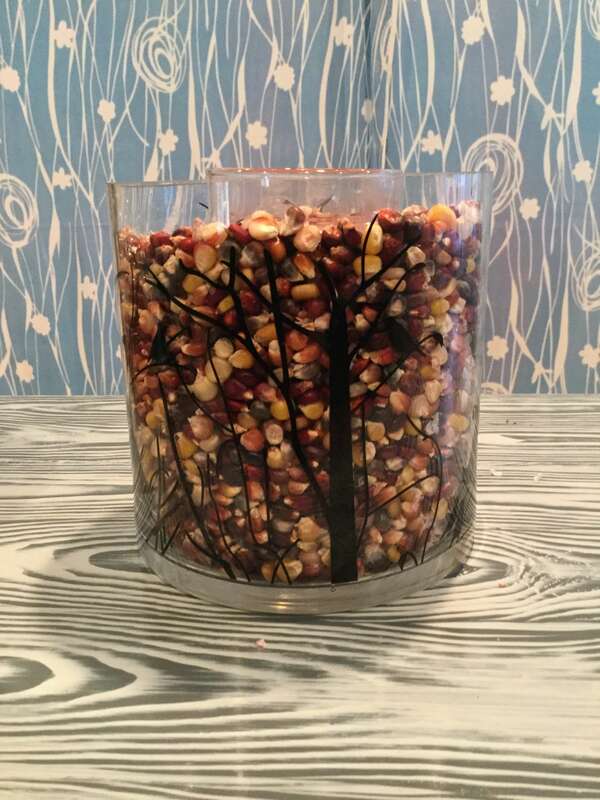 Such a clever way to get those fun corn colors and I love the finished look for Fall decor. Would love for you to stop by and link up with us at the Merry Monday party. So pretty and original, looks great. Will have to find one of those candles as I love that fragrance in house this time of year til end. Is hard to find the Indian corns cobs here on other side of Rockies – west. We live few miles west of Grand Junction, CO. now. Know what you mean about colors. We lived out in country in KY and oh my stars so gorgeous. Am also from OH originally and we’ve lived in Mt where Fall colors are incredible. I feel so fortunate to have lived few places to have wonderful memories. Cute idea! 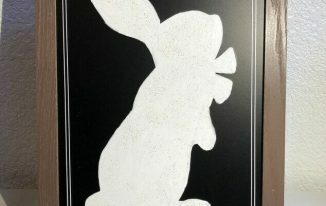 I will have to use this idea in the house this Fall! 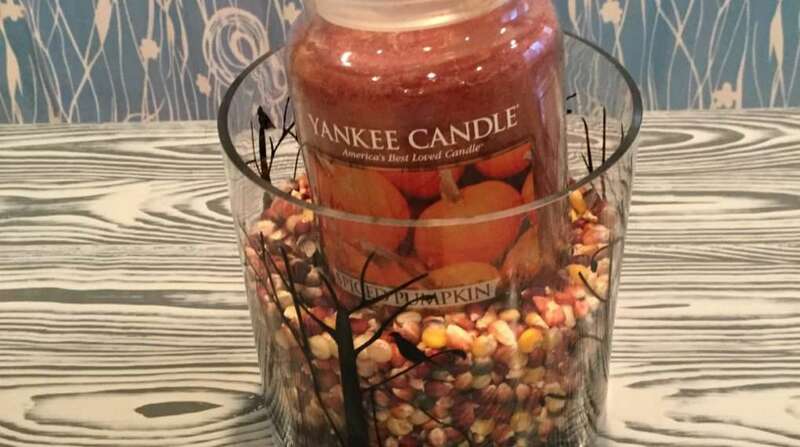 Love great Fall smelling candles and those popcorn kernels have such great Fall colors. Stopped by from Talk of the Town party! Thanks for the idea! What a perfect Fall idea! Featuring when my party opens up tonight. Thank you so much Carol! What an honor 🙂 I’ll be featuring your party on my Facebook page too! What a gorgeous candle! 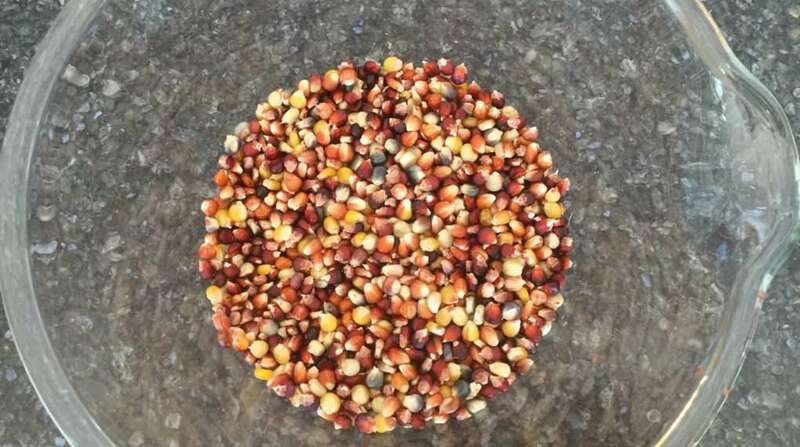 I love how you’ve used the Indian corn – it’s so colourful and lovely. Thank you so much for sharing and for being a part of the Hearth and Soul Link Party. Thank you April and thank you for hosting a wonderful link party! Chas, what a pretty candle idea. A lot of bang for your buck. Would make great little hostess gifts. Thanks for sharing. 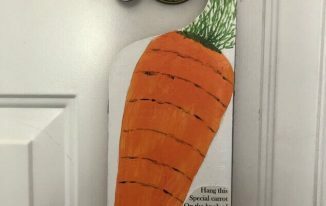 Thank you Carol, love the idea of a hostess gift! What a great idea for fall and you could use the same idea year round with bird seed in spring, seashells in summer etc. Thank you and I love all your additional thoughts and ideas – thanks for sharing!